Our mission is to provide safe and reliable transportation services to all eligible students in a fiscally responsible manner. Welcome to the Department of Transportation Services. 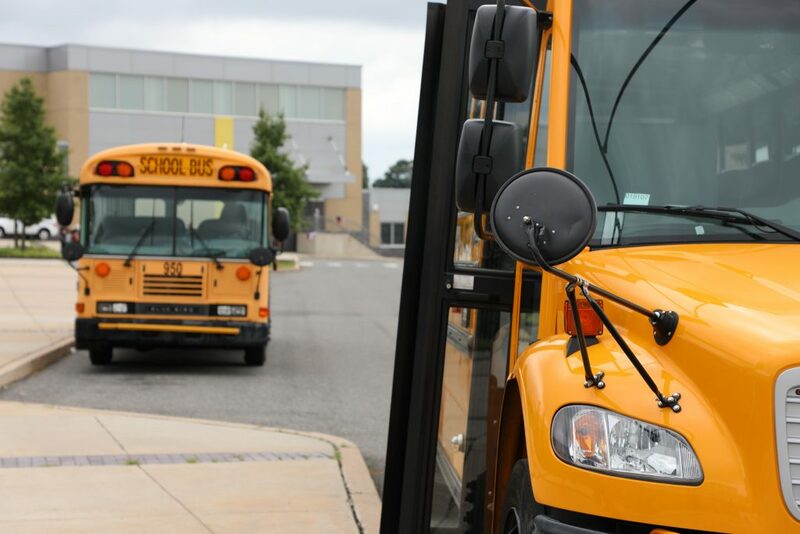 Our goal is to provide safe, effective and efficient transportation to and from school for eligible Philadelphia students, and provide exceptional customer service to parents and school administrators. We utilize the most up-to-date technological services such as Global Positioning System (GPS) and our automated routing system, COMPASS. On our website you can find information regarding student transportation eligibility, our fleet, bus routes, and other transportation services. If you are a parent or guardian, many of your questions may be answered in our Parents section. If you are a school administrator, please navigate to our Schools section. Interested in working for the Department of Transportation Services? Visit our Careers page for more information to learn more about the exciting transportation opportunities available. Interested in Becoming a Bus Driver or Bus Attendant? How do you get started requesting transportation for your student? Step-by-step instructions for getting started in COMPASS. Instructions for completing a Transportation Access Request (TAR). Students who are eligible for transit on Septa services are issued a TransPass following these guidelines.